Finding a great deal on a Robart Pinchless Ported Kimberwick Bit can be difficult. But do not worry as we have a vast selection of Robart Pinchless Bits that are not just made of superb quality but also affordable. 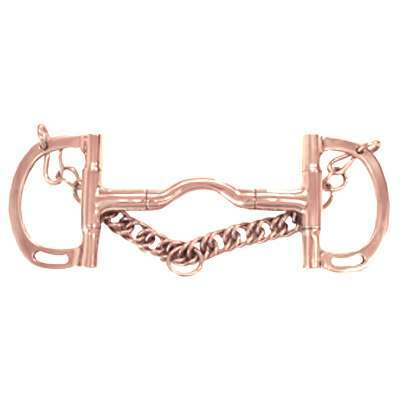 This bit is good for horses needing beyond a snaffle bit. It uses the Robart pressure with eliminating pain technique, instead of using pain to train. So get yourself a nice set of Robart Kimberwick Bits today. When buying a Robart Pinchless Bit from us you can rest assured you will be purchasing a great product.